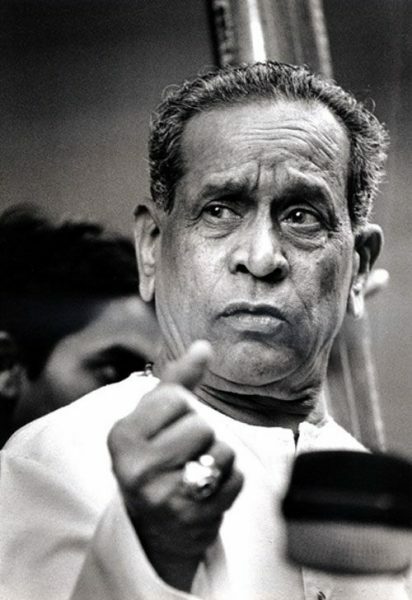 “Taal gaya toh baal gaya, lekin sur gaya toh sir gaya” – Bharat Ratna Pandit Bhimsen Joshi. It means “Going off beat is like losing your hair, but going off pitch is like losing your head”. Sa is the foundation of the “sur” – your ability to sing notes correctly. You better get it right! 🙂 In fact, pandit ji himself practiced Sa everyday during his riyaz.